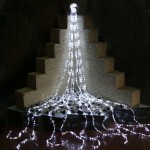 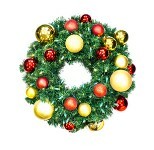 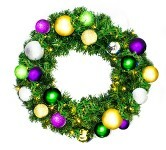 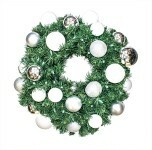 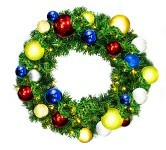 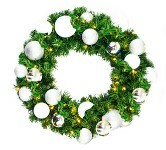 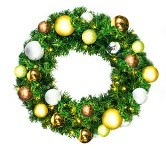 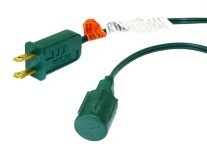 The popular 24" artificial Sequoia wreath. 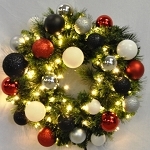 Each Sequoia Pine branch (200 tips) is artfully crafted for the utmost realism creating an eye-catching appeal you'll love for years to come! 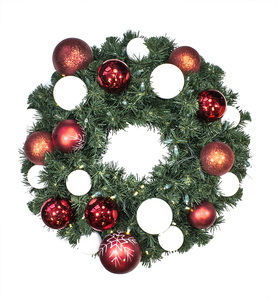 Lit with 70 Warm White LED lights and decorated with our Candy Collection, this wreath is sure to please a sweet tooth in any space.